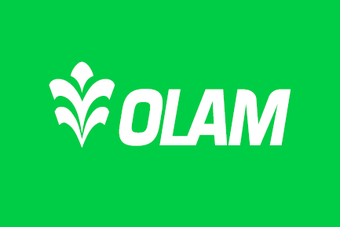 Singapore agribusiness giant Olam International recorded a drop in earnings in its full fiscal year, dampened by increased tax charges. For the year ended 30 June, earnings fell to S$362.6m (US$284.4m) from S$370.9m a year earlier. Olam said the result was impacted by tax charges, which were up from S$34.1m last year to S$105.1m in fiscal 2013. EBITDA, however, grew by 18.2% to S$1.17bn, while sales climbed 21.7% to S$20.8bn. Sales volumes increased 49.5%. "Our headline results were dampened somewhat by the impact of increased tax charges versus last year and challenging market conditions which emerged in Q4 and affected some parts of our business," said Olam CEO Sunny Verghese. Nonetheless, he added: "We see this as a transition year and we are three months into our strategic plan implementation. We remain focused on the twin goals of pursuing profitable growth and sustained cash flow generation."